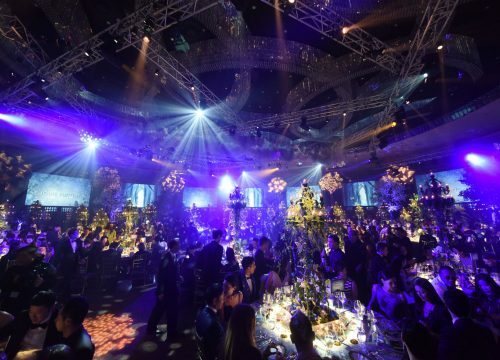 With over 20 years’ experience in the events and entertainment industry, the Events by Knight team have gained extensive experience in creating, planning, producing & managing events. Kwame Knight is the founder and creative driving force behind the innovative planning company. Hailing from an active background in art, music, dance and event design. He has vast knowledge and experience which translate directly to the planning, creation and execution of truly spectacular events. 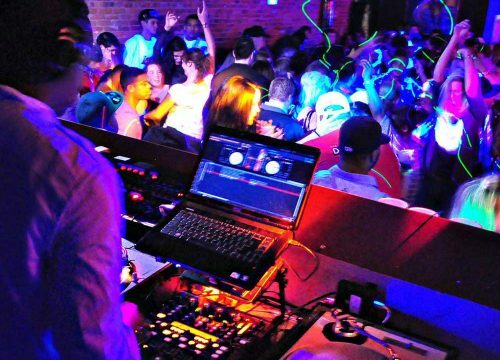 Our dedicated and talented events team pride themselves on delivering highly professional event services to discerning clientele who demand nothing but the best. 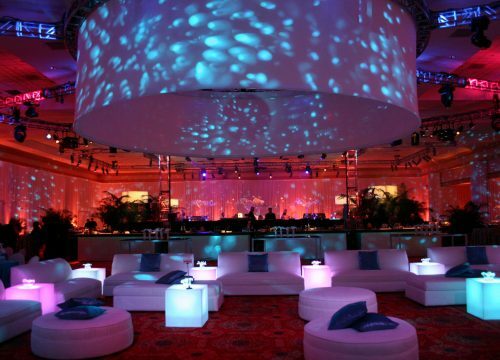 No two events are ever the same so only a bespoke solution will do. Planned right down to the very last details and finishing touches, this bespoke approach ensures every event is unique to your individual requirements. Constant communication is the order of the day, regular talks and meetings ensure you are informed and involved throughout every step of the process. You can be rest assured that you will receive a personal one to one service throughout the entire process, putting you at the centre of the action whilst providing the finest creative planning, management, production and entertainment solutions. Events by Knight have successfully produced many events such as fashion shows, brand activations, corporate events, weddings and many more and have worked with many famous names including Kylie Minogue, Beyonce, Tom Jones, Emeli Sande, Paul Costelloe to name but a few.